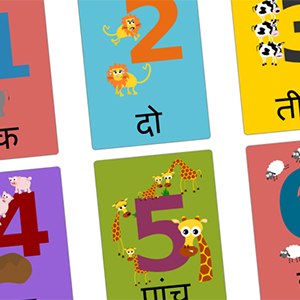 Bring Gus on the Go to life with our free language resources. 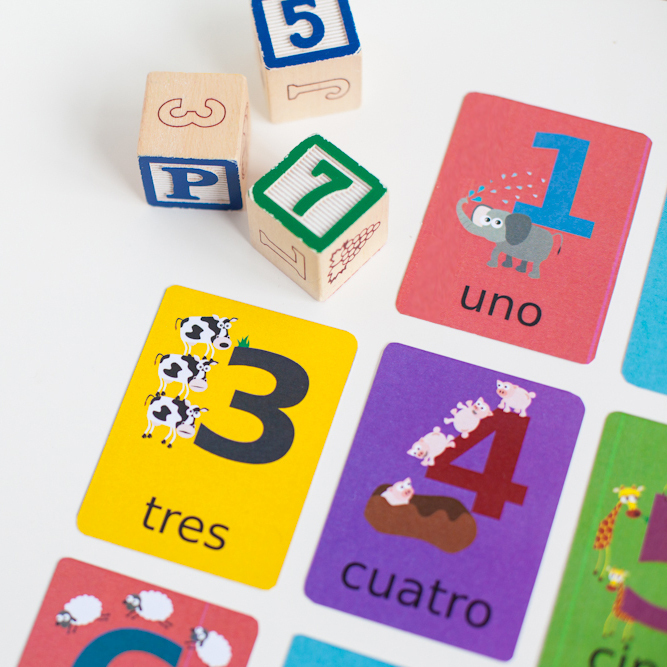 Enjoy these printables in the classroom or at home, made for teachers and parents. 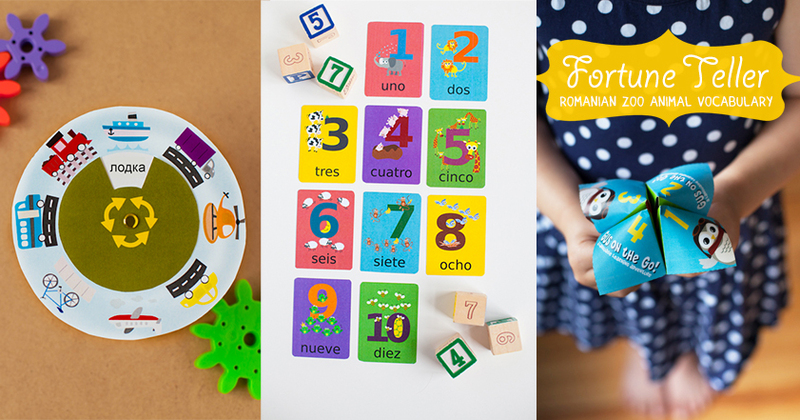 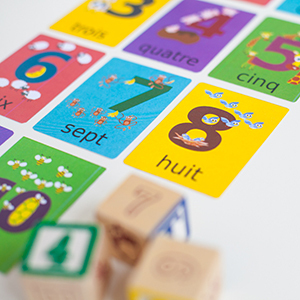 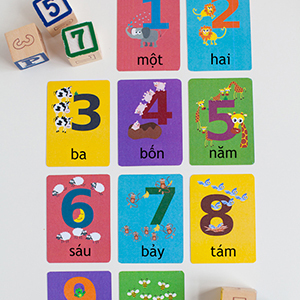 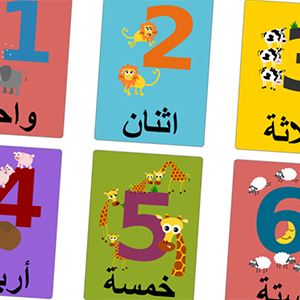 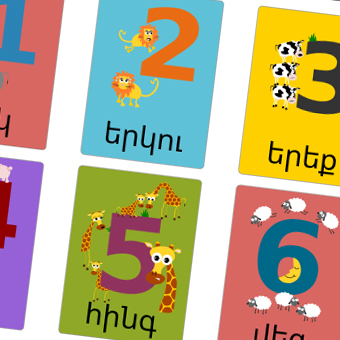 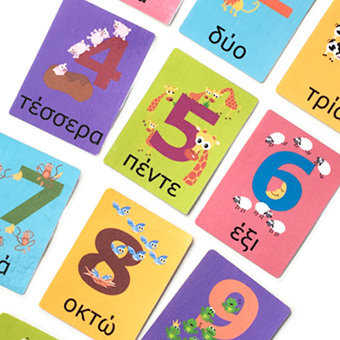 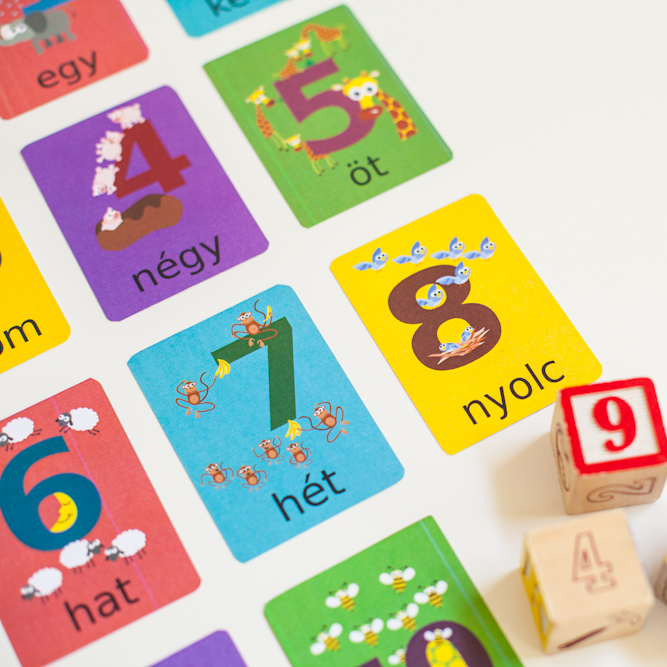 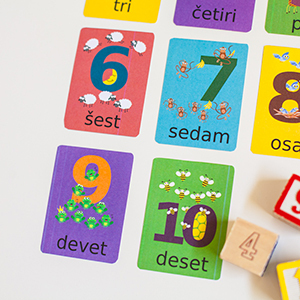 Our first free language printable is a full colored set of number flashcards. 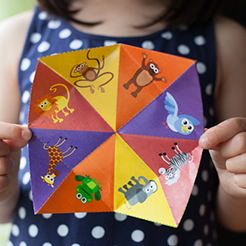 Practice Zoo Animal Vocabulary with our fortune teller styled paper craft. 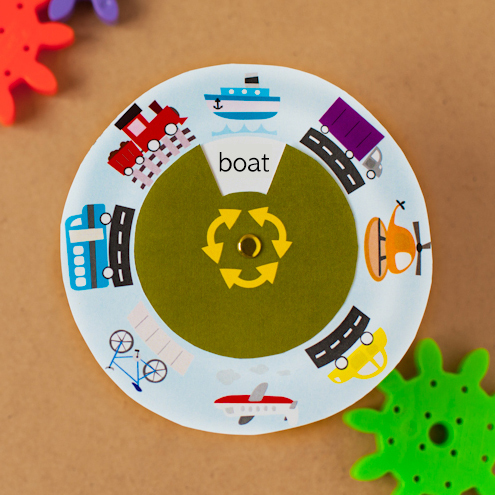 Spin the wheel of transportation and choose a vocabulary word to learn!